We have a common goal: Making you a homeowner. Step 1 is listening to your requests and letting you know what your options are. Once we're out looking and comparing homes, I'll be there to point out the plus's and minus's of a property. I know what things cost to replace so we can always take those factors into play. When it comes time to negotiate, I'll look to get you the best possible terms. It's helpful that I know and have worked with most of the top agents around whom I'll probably be needing to get your offer accepted by. Search listings from the convenience of your home. I also have a app for your smart phone I can text to you. In my opinion its the easiest way to look at real estate when you're out and about. Simply hold your phone up to a house and it will find the info. See listings the day they hit the market. I can also setup an auto search so you can get the updated listings, new and reduced sent to you daily. 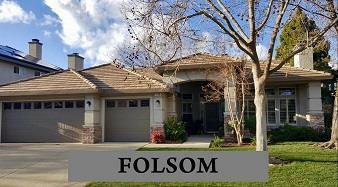 Get real estate market watch updates for Placer/Sacramento listings. Personal Consultation - My experience and professional connections available to you. I may have a pocket listing or another suggestion you may have not thought of. Preferred lenders, attorney, contractors, handyman... I have sold them all houses! Finding a knowledgeable broker who know how to get the job done, get a good deal and are responsive to all your real estate needs. I pride myself in making myself available to my clients. My background in construction also provides for experience over my peers. I'm able to ball park the costs of projects on the fly, and provide you with a reliable contractor who can get it done. 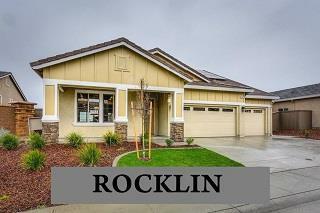 Most of the houses I sell in Roseville, Rocklin area are from referral and past clients. Selling a home is much more involved that just working with buyers. Each property is unique and should be treated and evaluated as such. There are plenty of different tactics that can be employed for a successful marketing campaign. 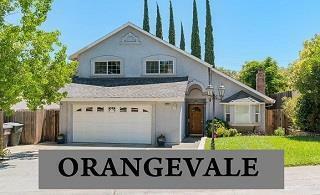 Initially we'll need to discuss your time frame and transition in order to help with the pricing of the property. I'll empower you with comps, current market competition, price per sqft, pulse of the market and suggest what price to list at. Full and complete CMA report on your property. 250 mailers to your surrounding neighbors. If you are planning to place your home on the market, click on the "home valuation CMA report" link at the top. Simply input your property address and you will have a CMA done for you on the fly. You can have it emailed to you with details of the other properties that your house was compared to. This is generally a good place to start. Of course we'll need to take into count the improvements and upgrades you've done to your home. When you're ready to show me your house, I'll be happy to help guide you with the things to do, and not do before we put your house on the market for sale. I have negotiated 3 partition sales where I'm designated by the court as referee to sell a property. After a successful negotiation, please see my site again and leave me a review. 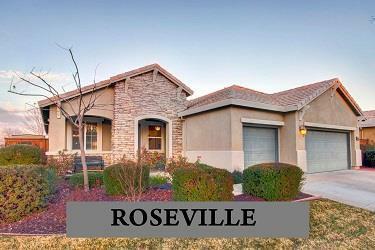 I want to be your Roseville real estate agent for life! 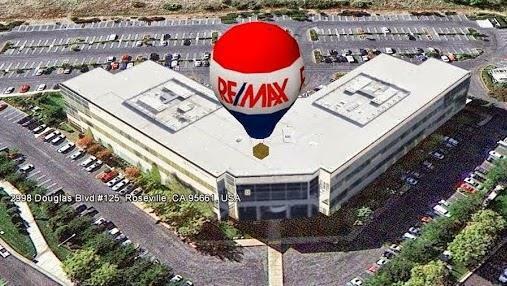 Welcome to RE/MAX Gold - Chad Phillips’s premier real estate website! We are glad you are here. 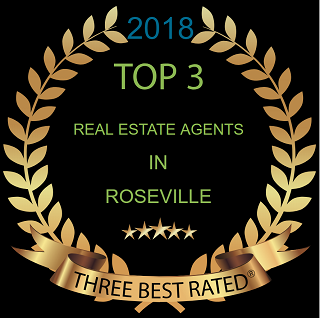 We take pride in providing you the best possible service, as well as the latest cutting edge tools, to make all your real estate transactions as smooth as possible. You won't find another site with more comprehensive, local real estate information.